Vegan wedding cakes and special event cakes in Sydney Australia. 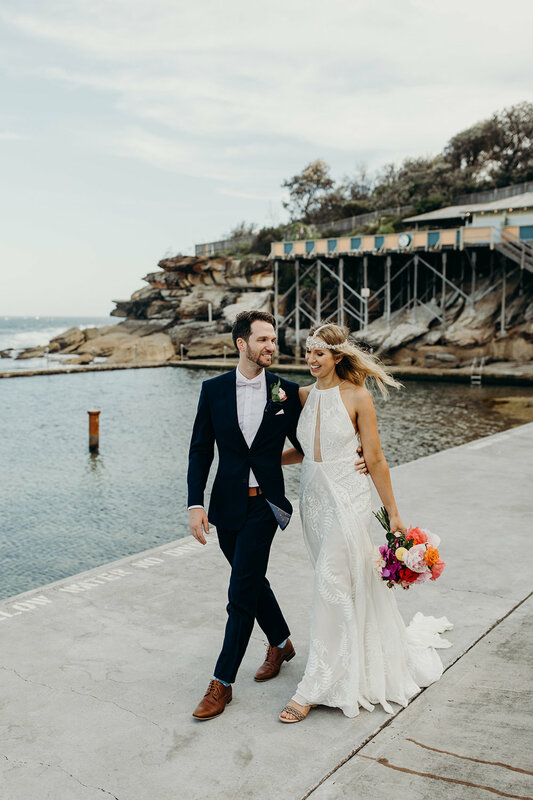 When Megan came to see me to discuss her wedding at Wylie’s Baths in Coogee I had no idea what to expect. She had an amazing idea for her vegan cake featuring jewel tones and I knew the baths, but didn’t have her amazing vision of what it would be transformed into. 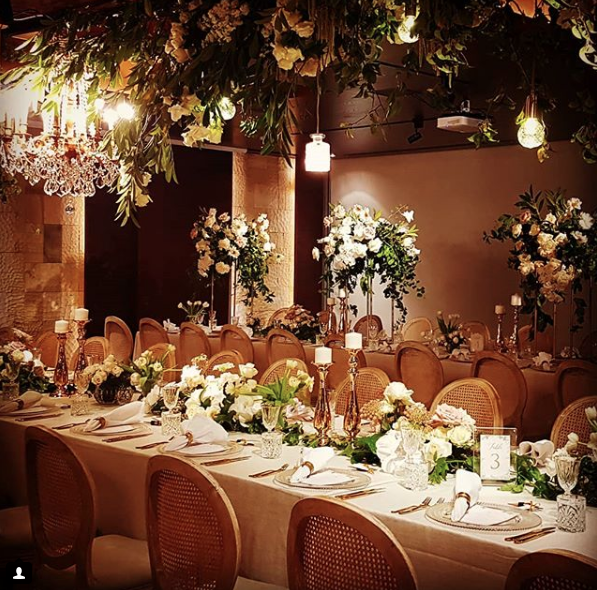 Along with Gallivant Events, Girl Friday Weddings created the most amazing and intimate celebration. There were pops of colour everywhere, care of The Flower Drum, that contrasted so beautifully with the weathered timber at the heritage baths. It was hard to choose, but the below are some of my favourite photos taken by Folk & Follow, another amazing vendor! This was such a beautiful wedding to get to work on with amazing vendors. I love seeing the finished event come together and to receive such gorgeous photos is always a pleasant surprise. Vegan wedding cakes in Sydney! We are in this full time now and super excited to be making more and more vegan specialty cakes for clients in Sydney and the surrounding regions. My recent favourite was a four tier vegan coconut cake with passionfruit ganache filing. The cake was tailored and elegant, finished in matte white fondant with custom lace piped around the base of each tier. 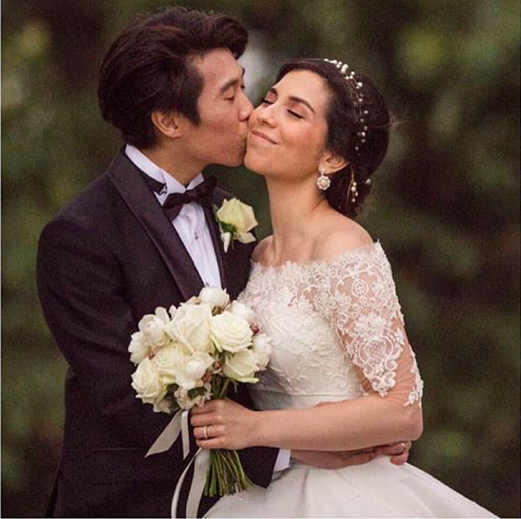 The lace was based on the bride's dress, which was created by Steven Kahlil, and had scalloped edges, soft floral motifs and beautiful intricate details. The cake was dressed in fresh flowers in whites, greens and neutrals by Mr Cook. The entire room at Zest @ The Spit was covered in stunning arrangements of flowers. I was in awe! Thanks to all the amazing suppliers for such a stunning event and thank you to Girl Friday Weddings for always being so easy to work with. Congrats to my clients Sarah & Andrew!